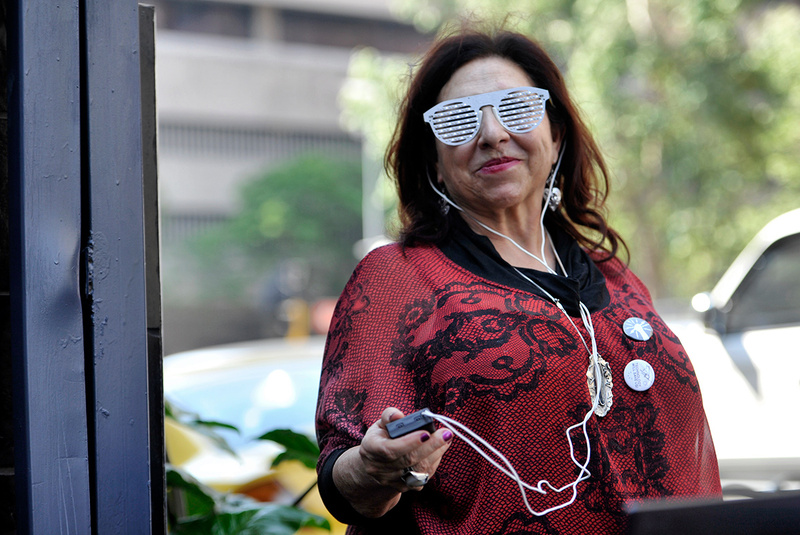 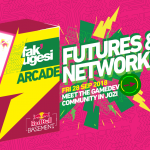 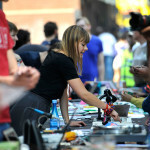 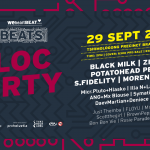 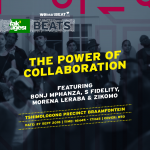 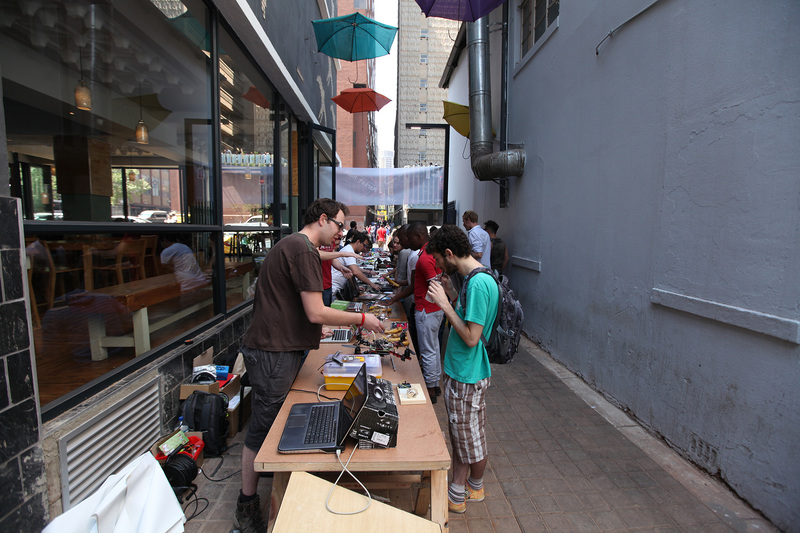 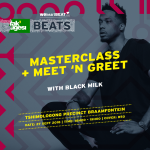 Taking place right at the heart of the vibrant and welcoming Saturday urban scene in Braamfontein, Market Hack offers passersby, participants and visitors a day of creative electronics demonstrations, making activities, learning and networking. 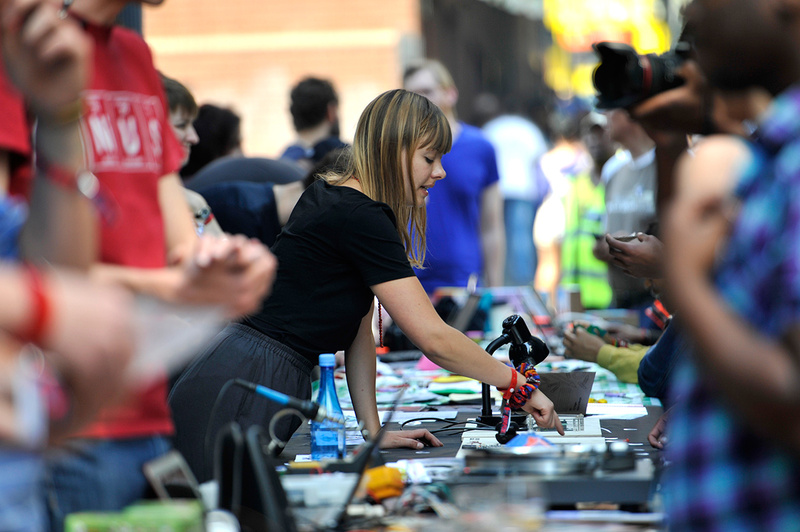 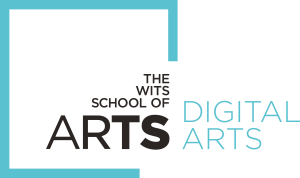 Discover creative technology projects; explore intersections of art, design, craft and technology; meet makers, designers and engineers and chat with them about their work. 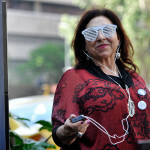 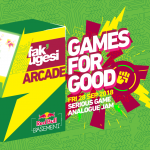 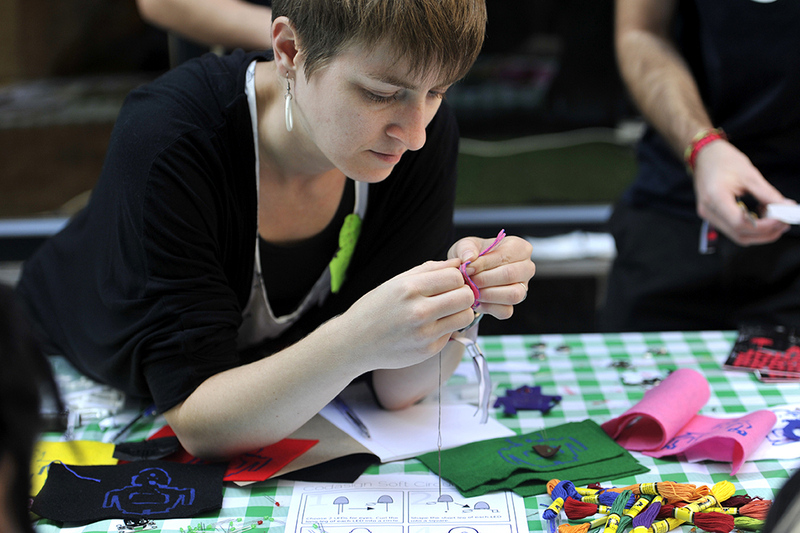 Take part in fun activities and learn about creative technology processes. 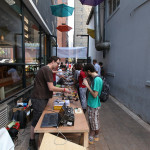 People taking part in activities sit around the tables on the street and make/hack/create work together. 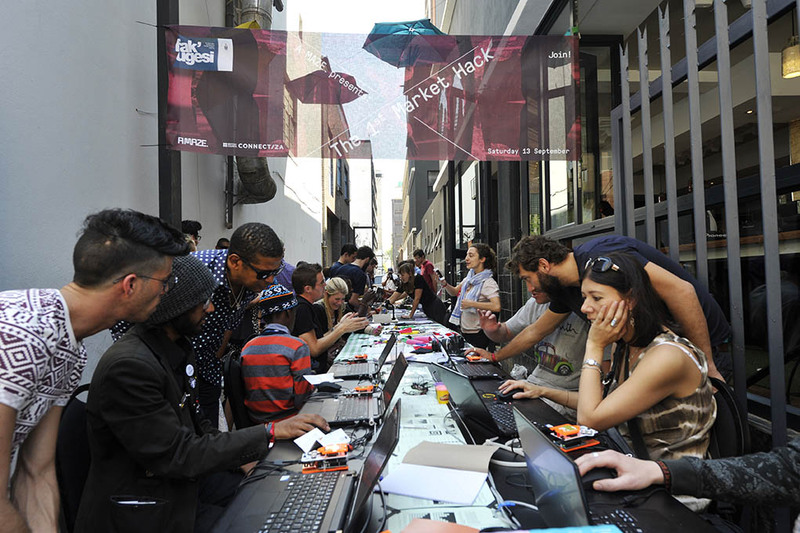 The Market Hack in Braamfontein is hosted by South Point. Internet is sponsored by Thought Works.